Jerne’s idiotypic network theory stresses the importance of antibody-to-antibody interactions and provides possible explanations for self-tolerance and increased diversity in the immune repertoire. In this paper, we use an immune network model to build a user profile for adaptive information filtering. Antibody-to-antibody interactions in the profile’s network model correlations between words in text. The user profile has to be able to represent a user’s multiple interests and adapt to changes in them over time. This is a complex and dynamic engineering problem with clear analogies to the immune process of self-assertion. We present a series of experiments investigating the effect of term correlations on the user’s profile performance. The results show that term correlations can encode additional information, which has a positive effect on the profile’s ability to assess the relevance of documents to the user’s interests and to adapt to changes in them. Nanas, N., & De Roeck, A. (2009b). 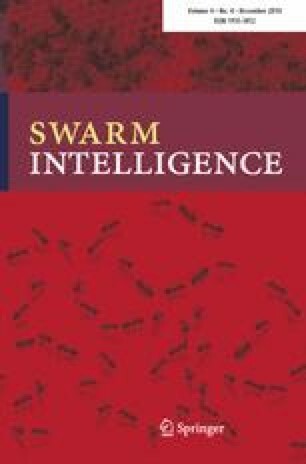 A review of evolutionary and immune inspired information filtering. Natural Computing. http://www.springerlink.com/content/g523m8328856gpn4/ (online first).